The physicians at Commonwealth Nephrology Associates are committed to providing expert care for all types of kidney disease. 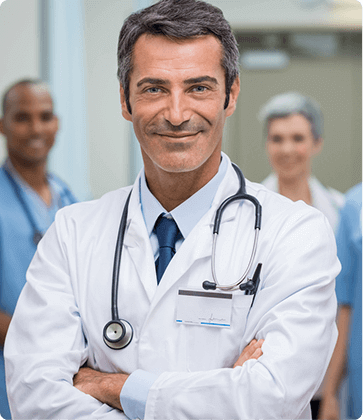 All of our nephrologists are board certified and fellowship trained, have participated in clinical studies, are affiliated with major hospitals in the Boston area, and bring decades of experience to treating their patients. In addition, our physicians serve as the medical director for 8 area dialysis facilities. Learn more about each of these dedicated professionals below.